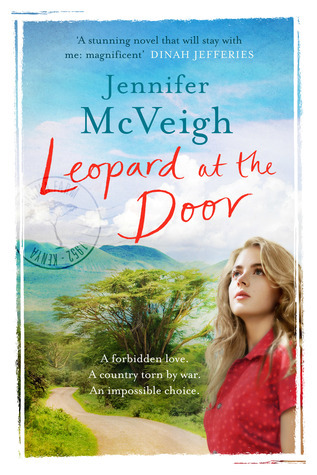 I am currently reading Leopard at the Door by Jennifer McVeigh. The steward has said we will dock at 9am, but I am too excited to sleep, and I walk on to deck in the dark, long before the sun comes up, watching for the first sight of land. I'm so excited to be starting this! 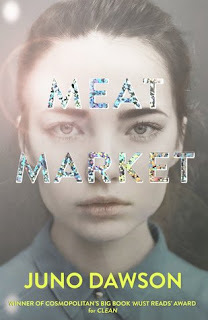 I loved the author's debut, despite not liking the main character. I can't wait to meet Rachel and I'm hoping that I'm not so keen on her too, because I actually like it when I don't like a character and like a story. I can remember vivid descriptions and a gripping story-line so I have high hopes. I think I might be sick - when a gunshot shatters the air. I freeze in terror, this world of horror suddenly become real. OH BUT WHAT'S HAPPENING? I am really only just starting this book. Great excerpts...and now I want to add this one to my wish list. This is a new book and author for me. Sounds good. This week I'm featuring Come and Find Me by Hallie Ephron. Happy reading! That 56 is pretty gripping!!! Happy weekend!